At the start of this event, Mark Maltby warned us that we’d go home at the end of the day and bore our friends and family with talk about the differences between sheep and dog neck bones and how to distinguish a cow’s tooth from a horse’s tooth; I am pleased (and sad) to say that he was very right. The day started off with a trip to the Big Dig site for a guided tour from Dr Miles Russell, where we saw an Iron Age settlement, a Roman Villa (a bit of imagination was required for that one as only the foundations are left), and the wonderfully named ‘Wall of Death’ (a photo gallery of the dozens of human remains found at the site). 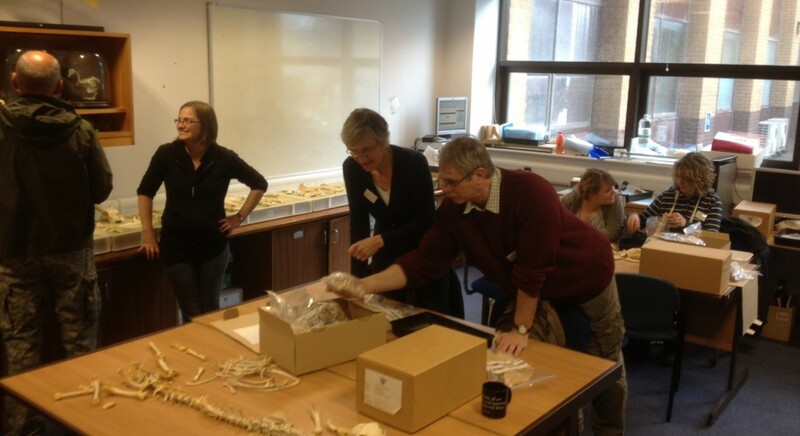 It was great to see the archeology students at work, and we got a chance to look at some recently unearthed skeletons – freshly cleaned by toothbrush – including cats, deer and moles. Afterwards, we headed back to the bone lab to dry off and learn about identification techniques and start to piece together various skeletons. My proudest moment of the day was finding some knife marks on a sheep’s neck, indicating that it had likely been butchered; it wasn’t quite an Indiana Jones-esque discovery, but it was enough for me! 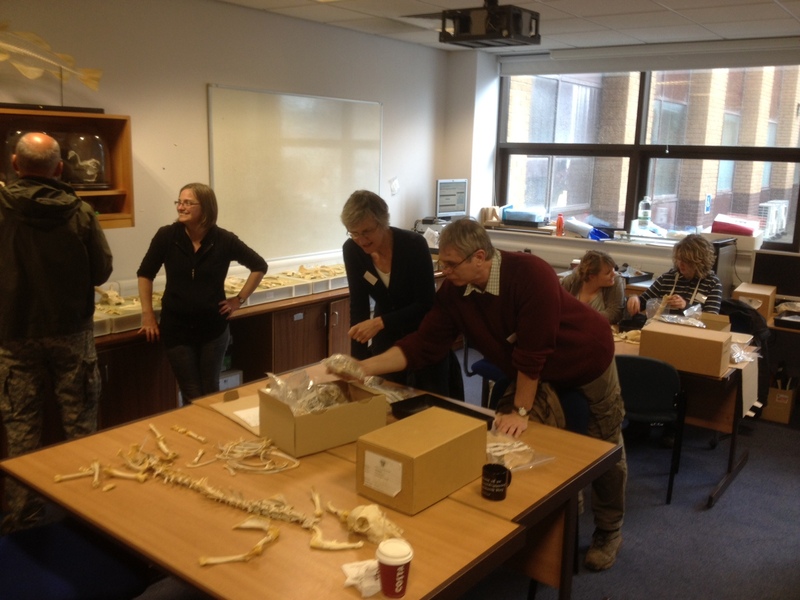 Dr Ellen Hambleton then walked us though the bone cataloging process which was much more interesting than you might think and then we all had a bit more time to put our new-found skills to the test. All in all, it was a really great day, and well worth braving the weather for! 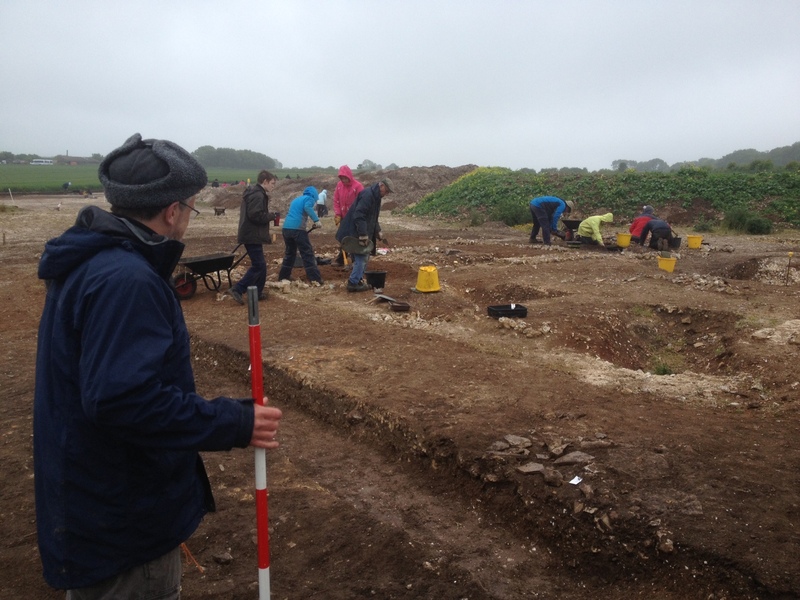 One of the other participants said that it was just like Time Team, but Ellie and Mark were much better hosts than Tony Robinson and it was great to get a bit of hands-on experience, rather than just watching it on TV! Real Snail Mail: Is there space in our speed obsessed world for a service that takes time?